1. 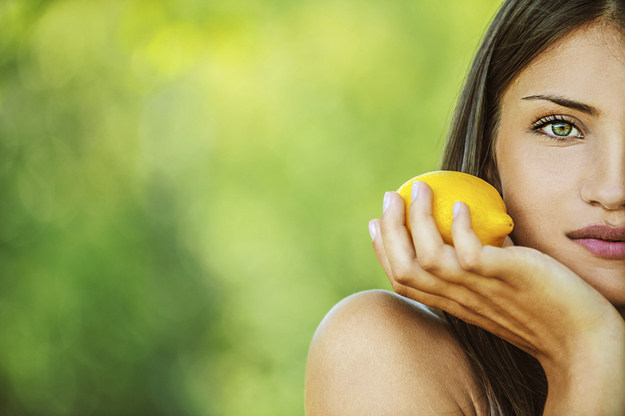 Using lemon juice to clear or brighten your skin. 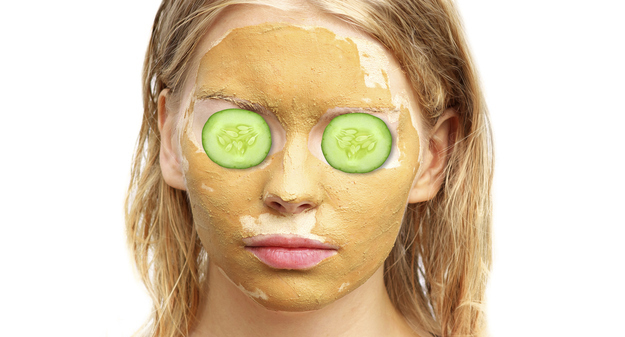 “Natural remedies” are all the rage on Pinterest, and we’re all guilty of pinning them. But, be cautious as they all don’t work on all skin types. One ingredient that’s had a lot of debate is lemon juice. Standing at about a 2 on the pH scale, citrus fruits like lemon and grapefruit can harm your skin in the short and long run. With immediate symptoms including irritating rashes or burns, lemon dries your face (as it doesn’t help retain moisture) and can break down the skin’s acid mantle, which protects the skin against bacteria. This goes for baking soda as well. 2. Forgetting to use sunscreen. According to the National Cancer Institute, melonoma, the most dangerous type of skin cancer, is one of the most diagnosed cancers in America. 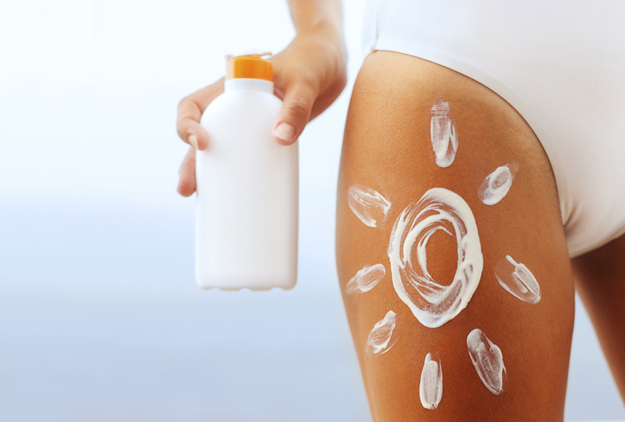 Wearing at least SPF 15 daily could reduce your chance of getting skin cancer by 40–50%. 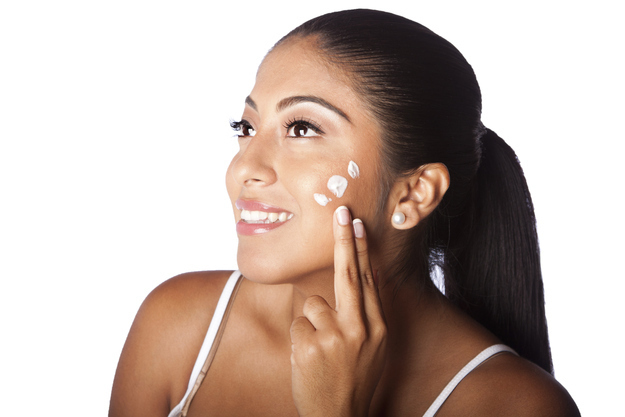 Although people with lighter pigment are more at risk, EVERYBODY should protect themselves against UV rays. If all that isn’t scary enough, sun damage prematurely AGES YOU. Just see what happened to this guy. The FDA recommends the effective amount of 2 milligrams — which means you probably need an additional sunscreen rather than just relying on the amount in your moisturizer or foundation. 3. Piling on too many new products at one time. 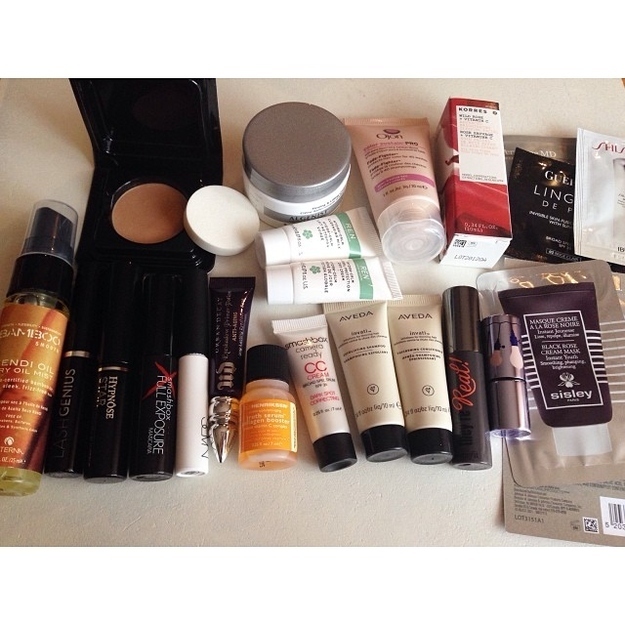 Beauty hauls are the best, but trying every single purchase at the same time is product overkill for your skin. Fun fact: AHAs (alpha hydroxy acids like lactic and glycolic acid) will destabilize your retinoids and render them ineffective. 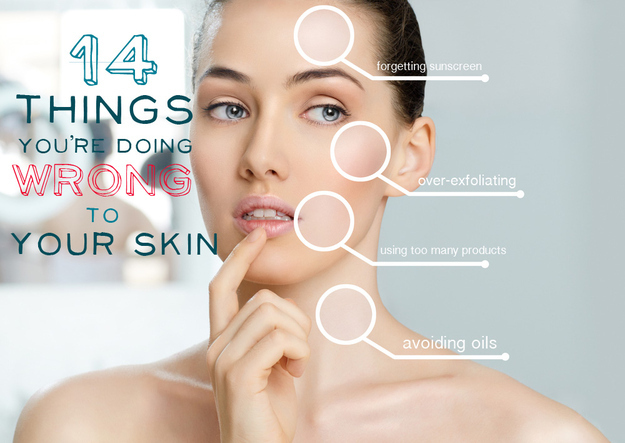 So that expensive anti-aging serum could be going to waste if you’re combining with too many other skincare products. Additionally, unexpected breakouts and allergic reactions can result from a new formula too many. So, try out a patch test to see how your skin responds to different products. Here’s a great and simple guide for patch testing. 4. Using high-end products just because they’re high-end. 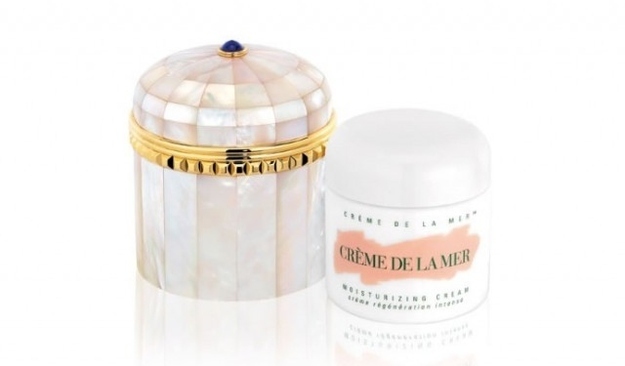 Although high-end tends to associate with great quality, for skincare and makeup products, the results may vary. Experts in the beauty industry actually claim that mass-market brands have a lot more money to spend on research and development. So you might want to consider trading in your La Mer for some Oil of Olay. 5. Buying “all-natural” or “organic” products without checking the ingredients first. The “all-natural fallacy” contests the assumption that anything labeled natural, or ingredients in raw form, are automatically good for skin. However, some products that include “natural” things like coconut or shea boil these ingredients down to a point where there isn’t much left. On the flip side, much like the lemon problem, people tend to use raw products that can be very harsh on the skin. Remember to always check the ingredients too. Even expensive, “natural” skincare lines like Aesop contain harmful sulfates (see No. 11). 6. Avoiding oil for your oily skin. Sebum, the substance that is secreted from sebaceous glands, is healthy in nourishing the skin in normal amounts. 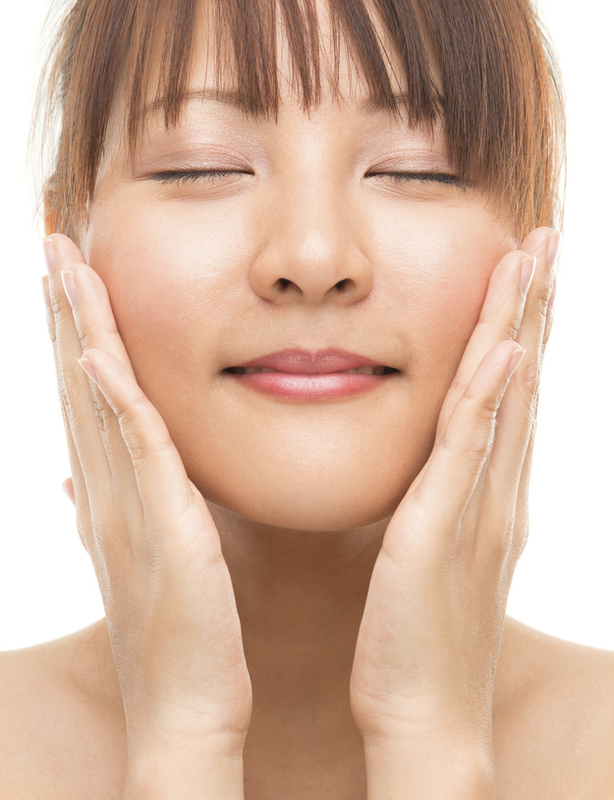 But, an overproduction of sebum causes oily skin, which yields varying amounts of acne. While it might seem counterproductive to put oil on oil, there’s actually some benefits behind it. In an effort to combat pimples, people tend to dry out their skin too much with acids and overcleansing, which allows skin to overproduce oil (even more than normal for oily skin) and breakout. Some moisturizers could help in keeping a balance. One technique, The Oil Cleansing Method, actually uses ingredients like mineral oil — the science behind it is that oils actually dissolve other oils in effort to keep the face cleansed and hydrated. People with other skin types can also explore this process. 7. Ignoring your skin type. Finding out your skin type is important, especially in regards to which products to use or skip. For example, it’s probably not a good idea to use formulas with salicylic acid on dry skin, as it irritates the already dehydrated plane. If you’re not sure of your skin type, you can consult an aesthetician, dermatologist, or do a self-profile. Praise the Clarisonic gods, right? Yes, but not too much. Instead of using harsh scrubs with the machine, you should use gentle cleansers as the brush takes care of the exfoliation. Avoid using twice a day (really, 2–3 times a week is probably sufficient), because exfoliation can dry out and hurt the skin. If you notice your skin getting too shiny, it’s because your skin is working in overdrive mode to recover from being stripped. Finally, keep the brush clean and steer clear of pressing the Clarisonic into your skin — the bristles have enough pressure themselves. 9. Choosing physical exfoliation instead of chemical exfoliation. Because of the natural fallacy, the word “chemical” could be a scary thing to hear. But, just because chemicals are a factor doesn’t mean it’s bad. Instead, chemical products can be a face game changer, as it can calmly remove dead skin and oil, just like physical exfoliation, but in a much gentler way. Depending on your skin type, which also factors into pH, there are a range of peels that use alpha hyrdoxy acids (AHAs) and beta hydroxy acids (BHAs) to effectively take the junk out of your face. One type of peel includes lactic acid, which is milk-based, and gently helps those with sensitive skin or first timers. But again, test it first! Additionally there are cleansing pads that also exfoliate the skin using chemicals. People tend to scrub their face with damaging products like the St. Ives Apricot Scrub (the jagged pieces cause mircotears), which is way harsh. Although if “feels” like it’s working, it could be doing a lot of harm. 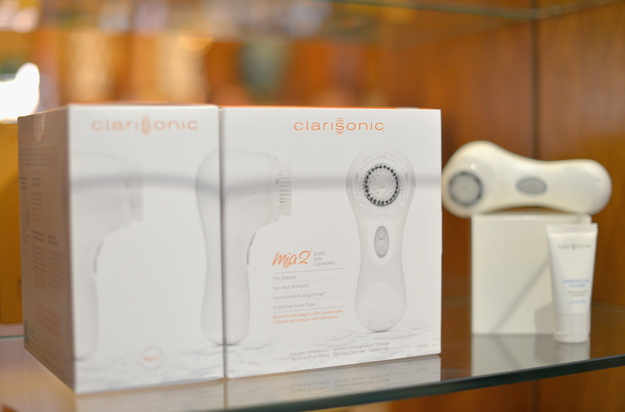 Depending on your face, you can go from gentle to rough with just a washcloth and other products like a Clarisonic. 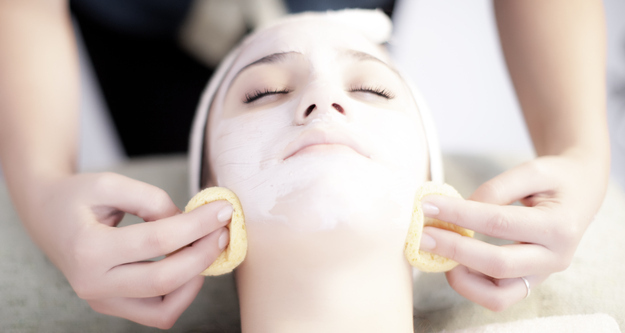 However, scrubbing too hard or too much can deeply upset the balance of your skin. Drying out your skin in this way can actually cause it to start over-producing oil, which is bad news for acne. However, the rest of your body can withstand the pressure, as the skin is thicker. 11. Using products with sodium lauryl sulfate and/or sodium laureth sulfate. If your face wash foams, it most likely contains sodium lauryl sulfate. Foaming is often associated with a squeaky, clean finish, but it can also be a skin irritant. Other products, like shampoo and toothpaste also contain sulfate, which could be why your hairline and chin are breaking out. However, while some people can withstand it, others cannot. If you have a skin issue such as eczema, seborrheic dermatitis, or psoriasis, you’ll want to especially beware of sulfates. Check this out to see some SLS-free products. 12. Using dirty makeup brushes. 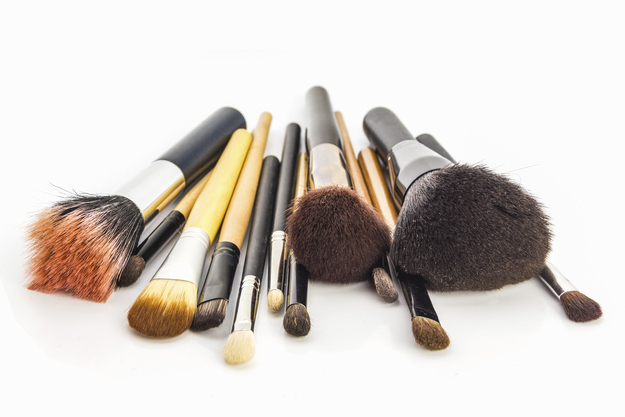 After countless makeup applications, your brushes are probably caked with concealer and eye shadow. But there could also be a build up of bacteria from being in contact with your eyes, mouth, and bathroom. Invest in a brush spray and shampoo, or use gentle cleansers to regularly get the nasty gunk out of your brushes. 13. Relying on makeup cleansing wipes to wash your face. Makeup wipes are amazing, especially for lazy nights and hectic schedules. But, using them could be somewhat bad for your skin. The wipes leave chemicals and irritants on your skin because they don’t have a rinse component. Some wipes may not be compatible with your skin type, especially if they’re fragrant and you have dry or sensitive skin. While they’re still awesome, make sure to follow up with a quick wash and moisturize. Keeping your hands and phone clean will help, but after a days worth of face-touching and resting your cheek on your hand, your skin could be dirtier than it looks. You’ll also want to make sure your hands are nice and clean before any regimen, and be careful with jarred products. Either avoid them all together, or use a spatula to scoop your product out.